Google launches a very latest version of Android operating system, i.e., Android M. The version of Android M is 6.0 and M refer to Marshmallow. Google already had confirmed on 29th September 2015 about its releasing date. Pre-orders of these phones had opened in the first week of October in countries United States, United Kingdom, Ireland and Japan. Android 6.0 is different from their previous versions. Functioning and look of Android marshmallow is also different. 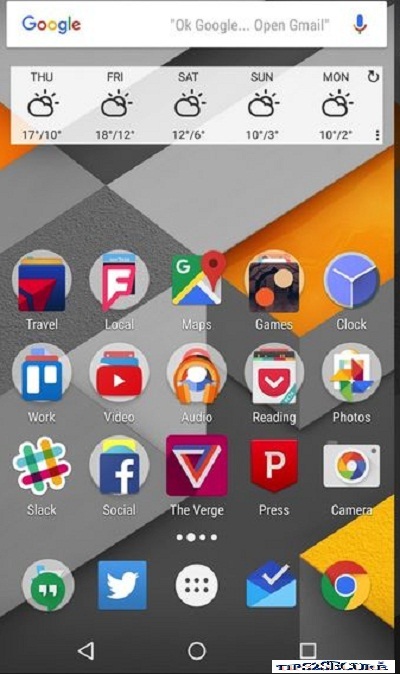 I am adding the screenshots of Android M in this post. After launching, people are awaiting for the review of this version from users who already used it. 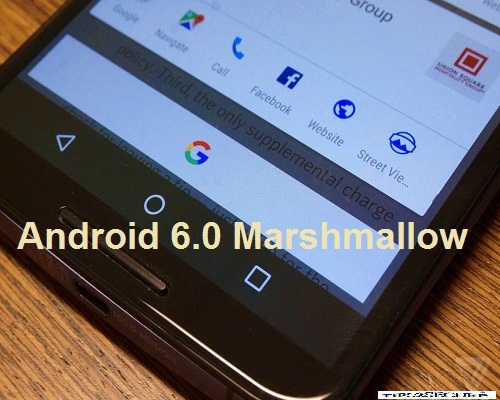 Wait is over now, I am going to write the review of Android 6.0 Marshmallow (M) operating system. Google mentioned in their announcement that Android Marshmallow would start to roll out to existing Nexus devices – that's the Nexus 5, Nexus 6, Nexus 7, Nexus 9 and Nexus Player. So If you already have any of these devices then keep an eye out for the update. It has been also mentioned that the new Nexus 5X and Nexus 6P will come with Marshmallow straight out of the box. HTC's Senior Global Online Communications Manager, Jeff Gordon, has already confirmed on Twitter that Android Marshmallow will be coming to the HTC One M9 and HTC One M9 Plus. So, We would expect that most phones launched by HTC in the last 10-15 months will get this update, especially high range ones. The Samsung Galaxy Alpha and older flagship devices like the Samsung Galaxy S5 are likely to get the Android 6.0 Marshmallow update too though they may have to wait a little longer. Permissions have also been simplified, and will now be requested the first time you try to use a feature, not at the point of installation. In simple, You don't have to agree to permissions that don't make sense to you. 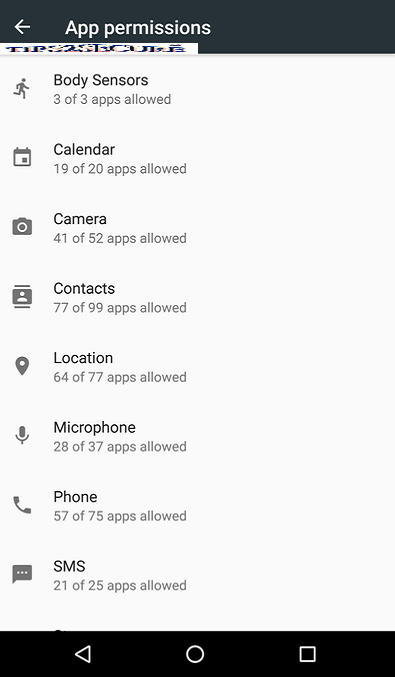 You can modify the permissions granted to apps later in your Settings, or you can view permissions by type and see which apps have that permission granted. It gives users more control over app permissions. Fingerprint scanners can be used to unlock the device as well as at the time of shopping by using Play Store apps. Android Marshmallow version does not consume more power and gives you the better life of batteries. You need not worry much about your battery charging as there is a new function called Doze to improve device standby time. By using motion detectors, Android will recognize when a device hasn’t been interacted with for a while, such as when a person is asleep, or a phone has been left on a table, and reduce background processes. 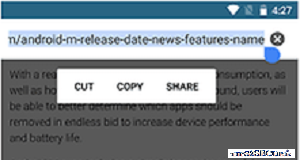 In Android M, the words 'cut', 'copy' and 'paste' will simply float above selected text, making the process much simpler. Its look is attractive especially Google's new logo, and microphone are unignorable on the home screen, and the multi-hued G is right there winking at you every time you hold down the home button to access Marshmallow's premier feature. You can see below in the image. If you’re chatting with somebody about something then, Now on Tap will give you a bunch of direct links into apps that can help you with recommendations. It can recognize calendar events, addresses, music, and landmarks. 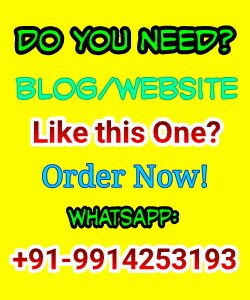 If there is a number on the screen, then it will dial the number automatically on Tap, now no need to copy and paste number on dial pad before dialling the number to make a call. I try to write all the info which I had in this post, still if you have any other new update or experience about Android M, then please comment here and help us in improving this post. Message: I hope that you have enjoyed 'Review: Android 6.0 Marshmallow - Key Features and Compatibility' article. However, if you want me to deliver more items then please share my post. You can use Social Sharing Widget provided at the end of every post. After all, Sharing is Caring!